Billionaire Tanzanian business mogul Mohammed Dewji who was kidnapped early morning Thursday is yet to be rescued from his captors. Regional Commissioner Paul Makonda has refuted claims that the billionaire has been found. Earlier reports indicated that all suspects, had been arrested. 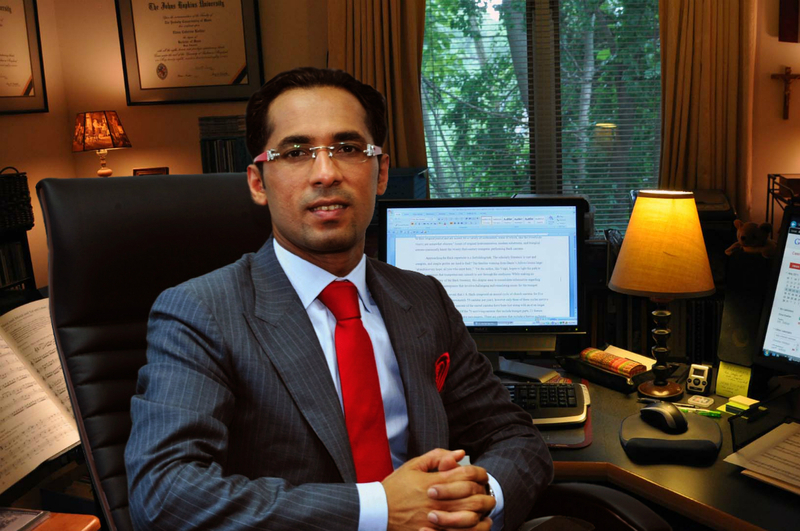 Dewji popularly known as MO, is one of the richest persons in Africa. At 43-years of age, he is valuable at $1.5billion, placing him 17th in the roll of richest persons in Africa. Dewji, a philanthropist bankrolls Tanzania Premier League champions Simba SC and has made the club one of the most competitive in the country.